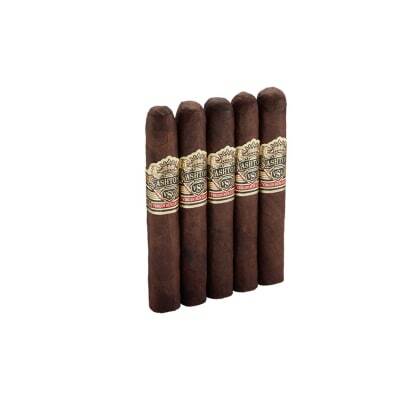 Pleasant mild smoke with a distinct camaroon flavor. 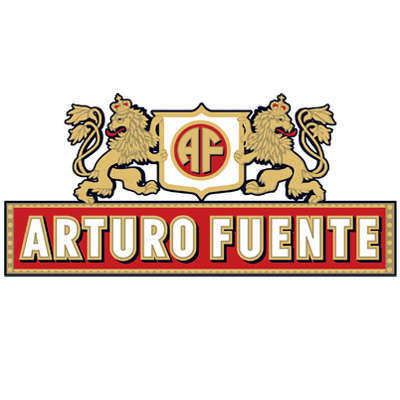 A first-class smoke in the Arturo Fuente heritage. 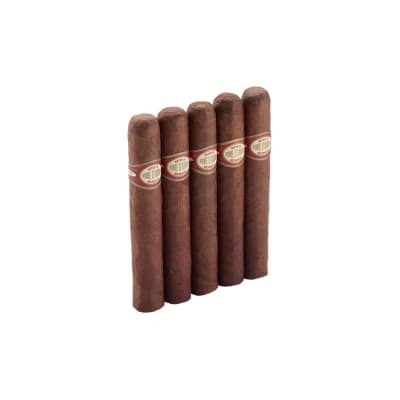 This is one of the best cigars I have ever had. Bought a box of these, 3 days later they are at my door. 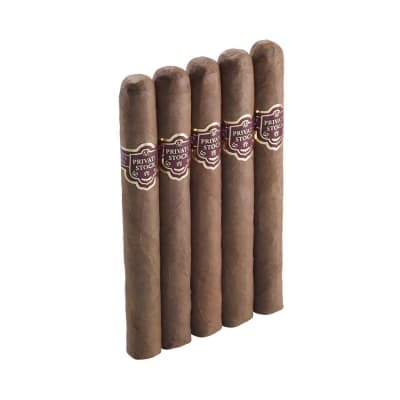 I love the hemingway line of cigars, ive smoked em all. I bought this because for the price at my B&E, I basically stole them from famous. Great cigar took me 2 hours 46 minutes to smoke it, my brother in law finished his in like 2 hours flat. started as a mild cigar, about an hour in it moved to medium. 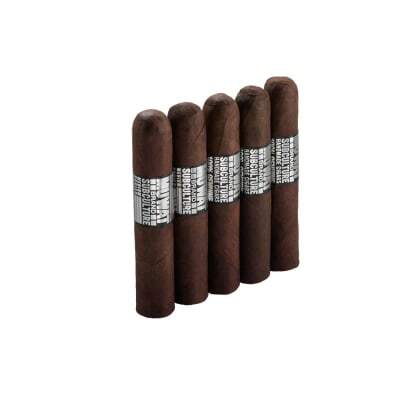 Thre burn was awsome.If you like hemingway cigars, we all do, you must try one of these. It truly is a masterpiece.